SC86: Residential Lot 60x75Ft on Crimson Park, Best Sunsets on Placencia Peninsula! 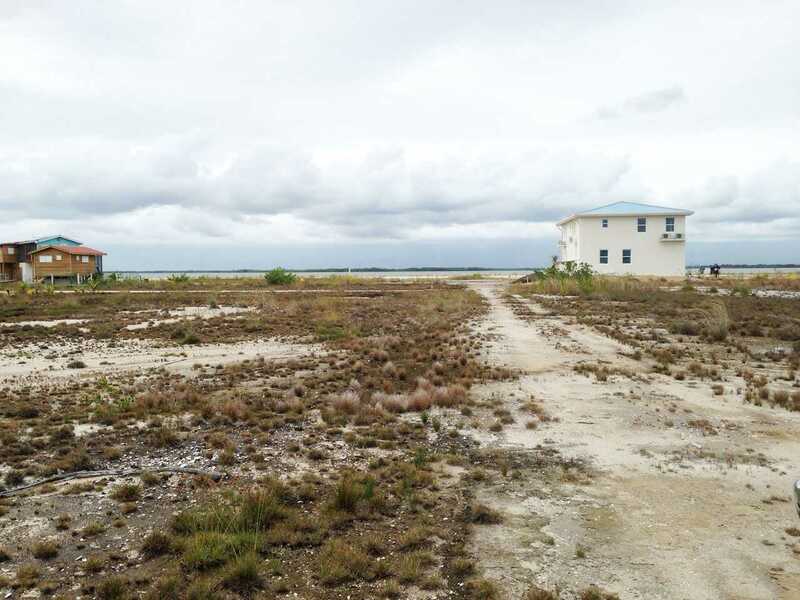 Residential Lagoon View Lot on Crimson Park, Placencia Peninsula! Priced to Sell! Belize Real Estate For Sale! Buy in Belize! Invest in Belize! 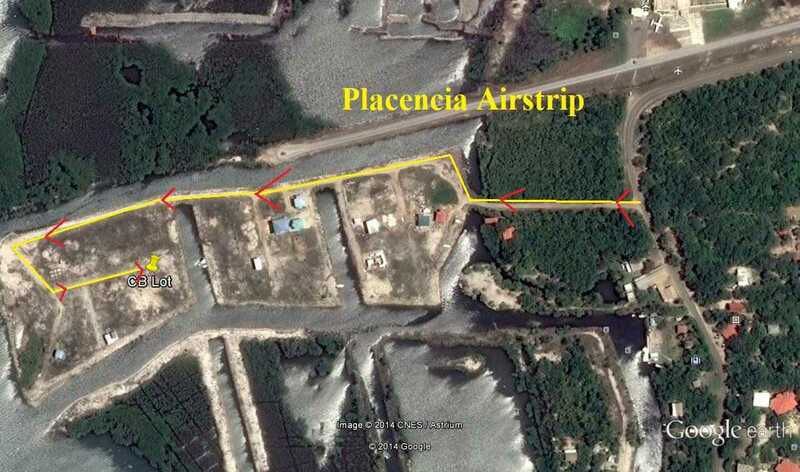 Placencia Real Estate! Beachfront for sale! 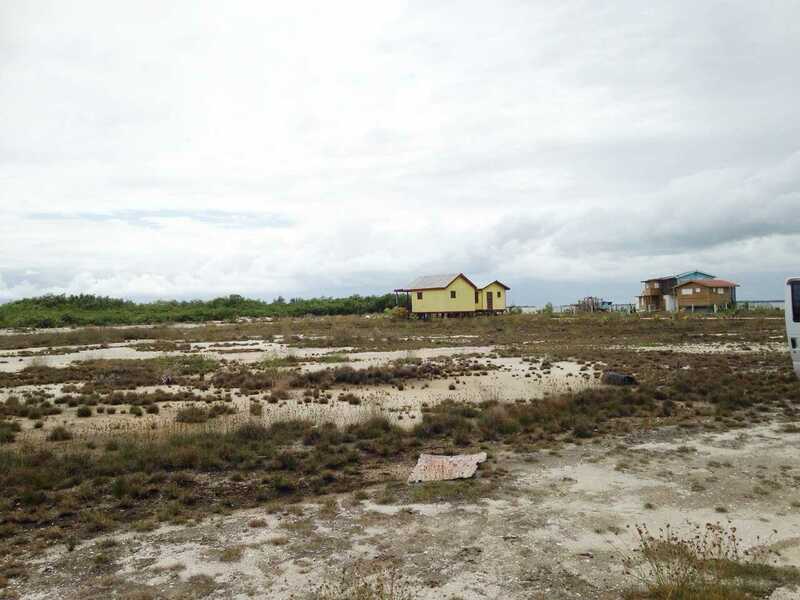 A residential lot being approximately 60 feet by 75 feet situated in Crimson Park subdivision, a new development situated directly south of the Placencia Airstrip on the Placencia Lagoon. The lot is high and dry but may require a few truck load of materials to make higher than the main road to prevent any future issues with drainage. 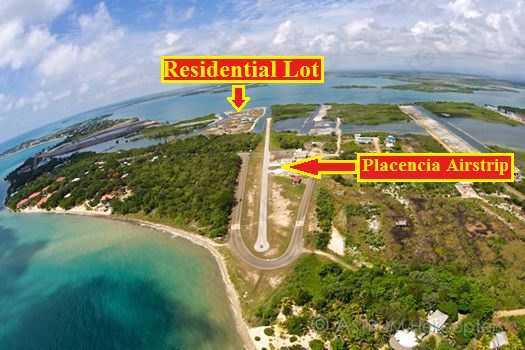 The lot is approximately about half a mile from the Placencia road and stone’s throw from the Airstrip. Placencia Village is approximately 2 miles south and the open Caribbean Sea is less than 15 minutes boat ride! Crimson Park has great views to the Maya Mountains and to beautiful sunsets on the West! Indeed the lot is priced to sell! Constructions of homes have commence and this will drive the demand and market price on these lots, do not wait until the prices get higher! Water service all the lots and electricity will be placed in months to come. Make an offer! << CY63: UNAVAILABLE! 10.681 Acres with 490ft of Privassion Creek near Blancanaeux Lodge, Cayo!